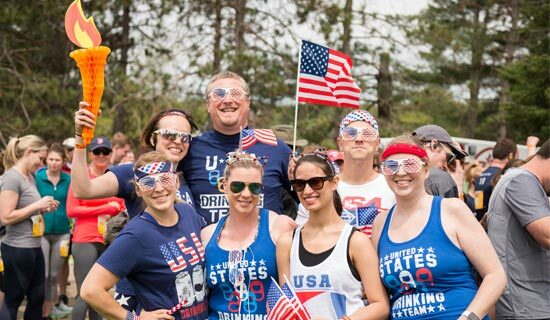 Both beer and running are better with friends — so grab your buds, neighbors, co-workers, estranged relatives, and fellow beer fans to turn this day into an event and compete for the fastest team and largest teams. 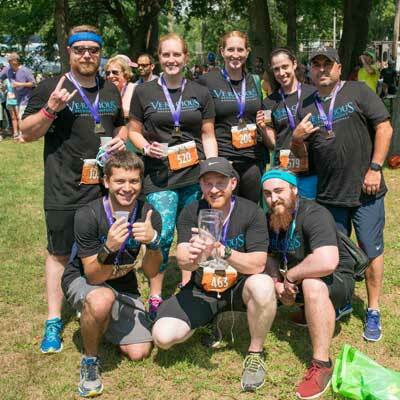 Fastest team time will be based on the cumulative top three times with at least one male and one female time included. The team with the most members at the end of online registrations receives a 1.0 liter drinking boot. Don’t forget to turn the toe! Sign Up As A Group and Save! 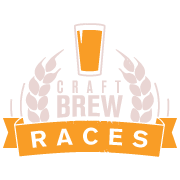 Gather your friends, get organized and sign up for the Craft Brew Races together for a group discount price! Groups of 5 or more, email us at info@graymattermarketing.com for instructions on how to receive your 15% group discount. We are honored to offer all active and retired military and their spouses a discount off of all event tickets as our way of saying thank you for all your have done for us and for our country! Please email is at info@graymattermarketing.com for the military discount code. All participating breweries receive two free entries. 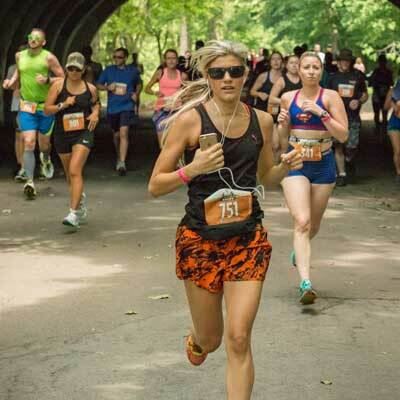 Contact us at info@graymattermarketing.com if you’re interested in pouring at the Craft Brew Races!